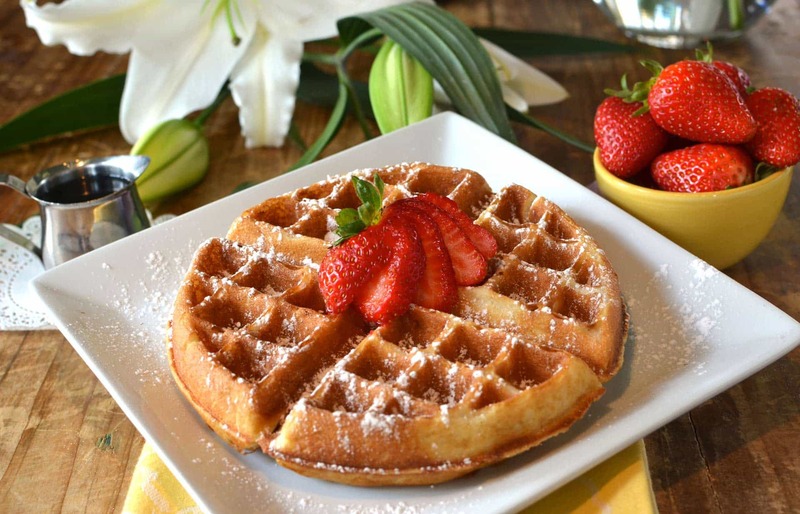 Our Sweet Cream Waffle & Pancake Mix contains real sweet cream and buttermilk. 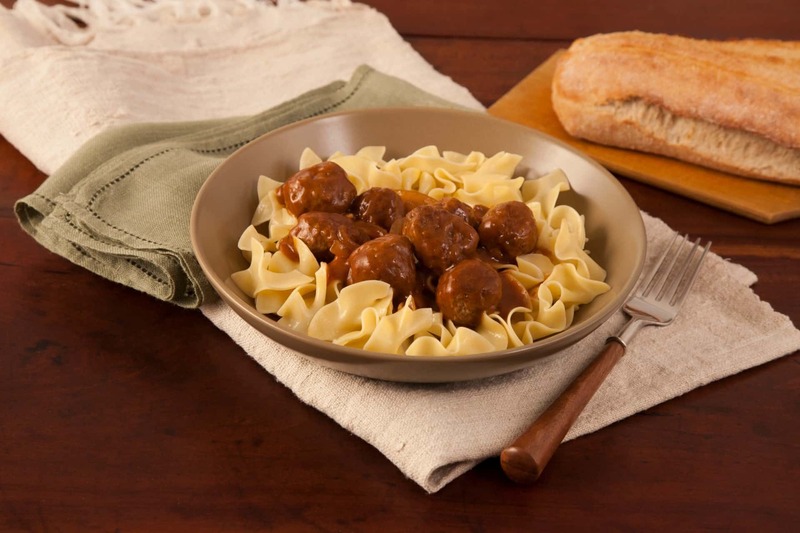 Pioneer® is much more than easy-to-prepare gravy and baking mixes that helped establish our name. At Pioneer, we’re dedicated to providing friends and families across America with the flavors of home-style cooking. We’re proud to say that all Pioneer products are made with premium ingredients to help you create memorable meals that taste like they’re made from scratch, without having to spend the entire day in the kitchen. From biscuits to gravy and almost every craveable dish in between, delicious taste and kitchen confidence starts with Pioneer. Mouthwatering taste starts with quality ingredients. All of our products provide consistently delicious results because of the care that goes into creating each batch. 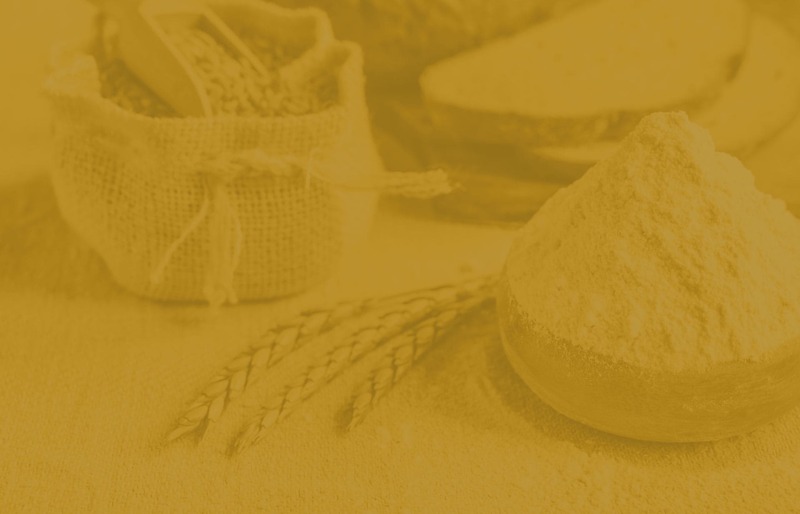 We’ve milled our own flour since 1851 and continue to do so today. All additional spices and ingredients are sourced responsibly and are required to meet an exceptional level of flavor before they’re allowed to become part of the Pioneer brand. One taste is all it takes to understand why Pioneer has been a leader in the food industry since 1851. 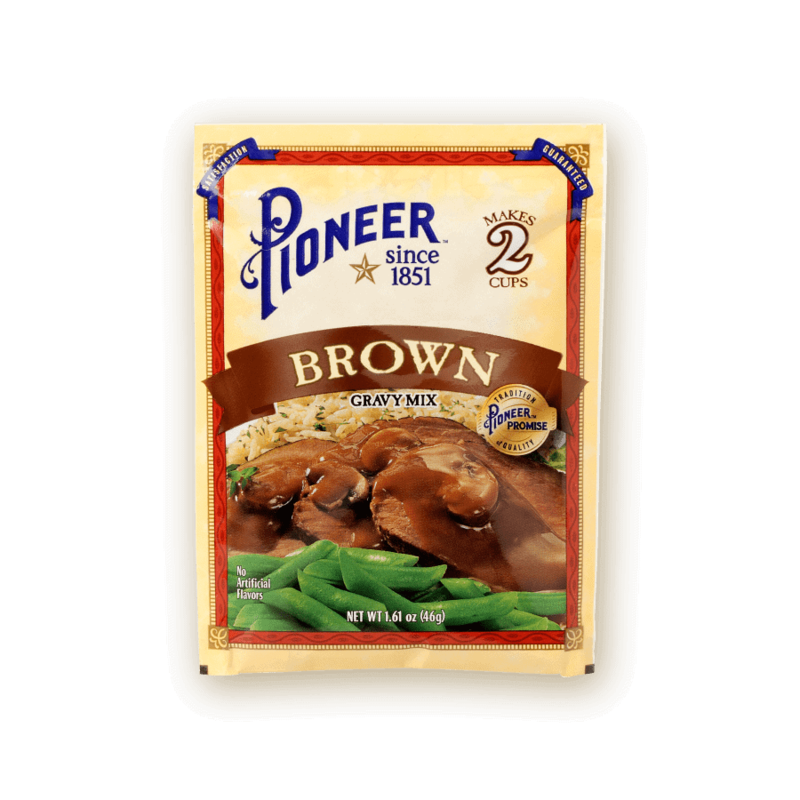 One taste and you'll understand why Pioneer has been a leader in gravy for years. Almost every meal gets better when you add the rich and flavorful gravy. 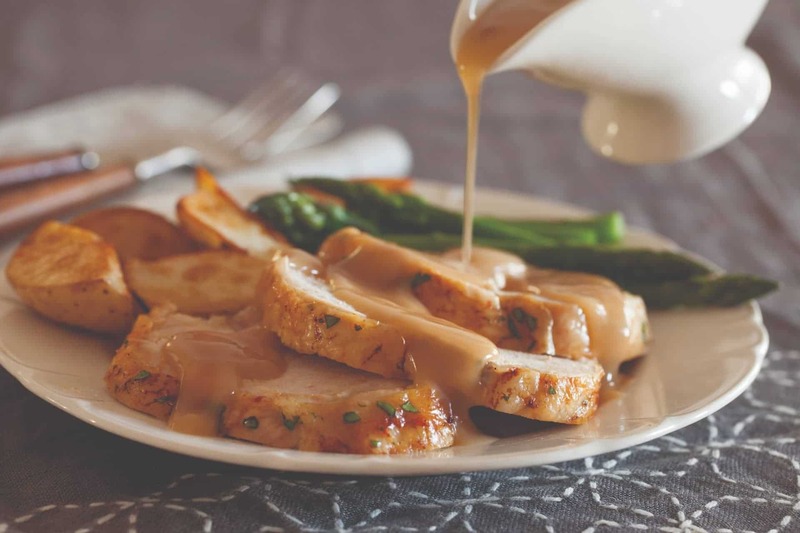 All of our gravy mixes are made with quality ingredients and easy to prepare in just 3 simple steps. From brown gravy to country gravy – we got you covered. With Pioneer serve the perfect gravy to complement any meal. 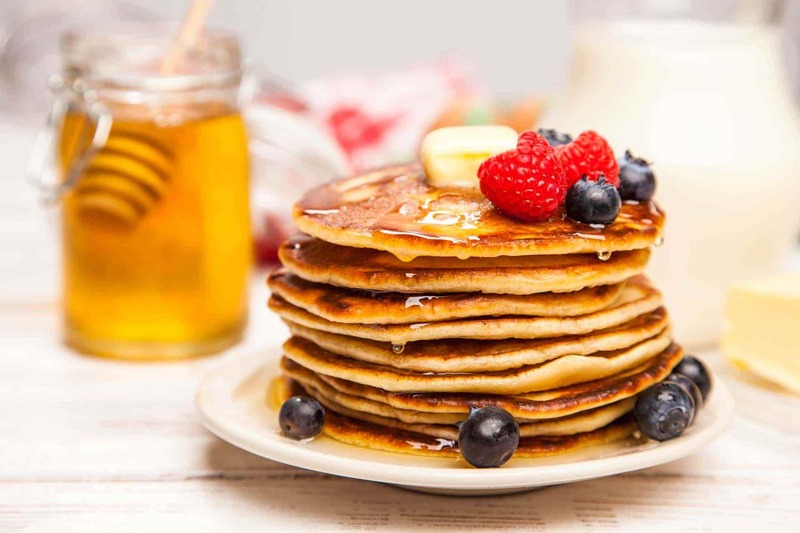 Serve your family and friends a delicious and hearty breakfast with the homemade taste they love. 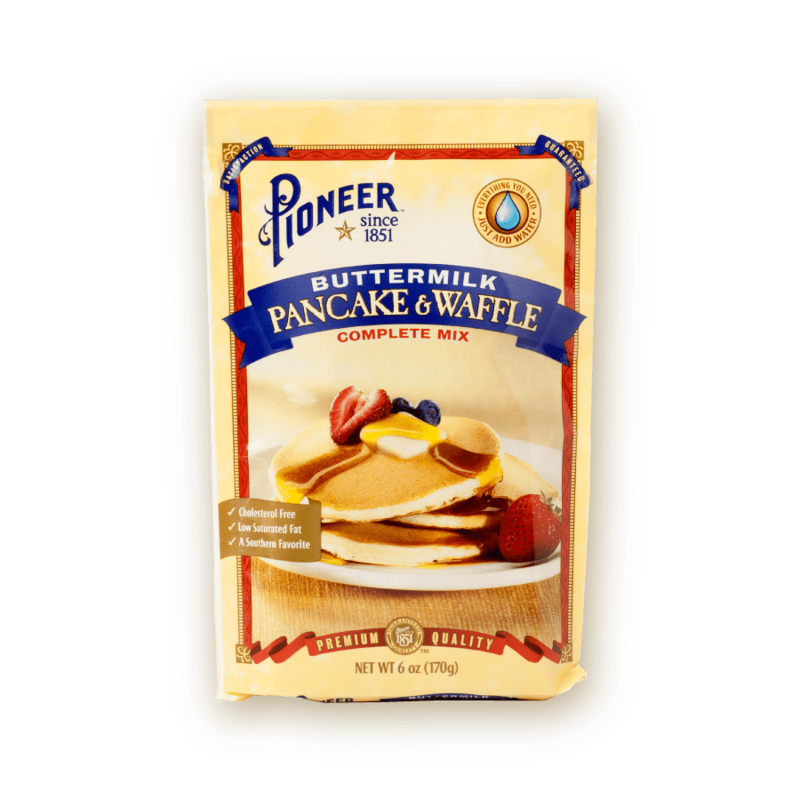 Start your day off with Pioneer pancake and waffle mixes and enjoy smiles, laughs and happy bellies full of real, premium ingredients. 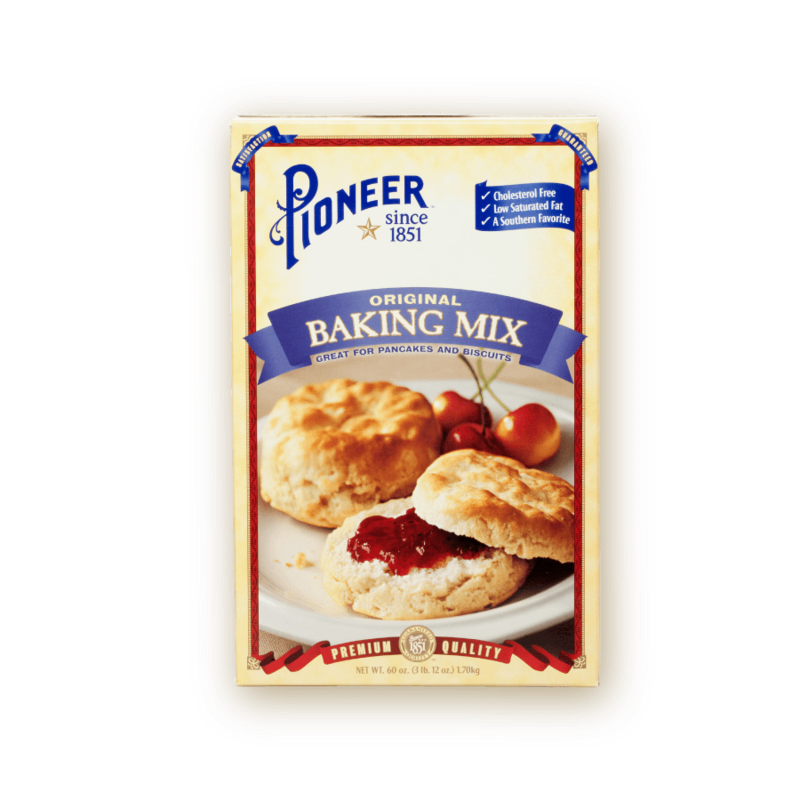 Since 1851, Pioneer has proudly milled our own flour, resulting in the finest baking mixes available. Our Biscuit and Baking Mixes are perfect for both professional and at-home bakers. Easy-to-prepare and delicious, Pioneer mixes taste like they’ve been made from scratch but without the hours of effort. 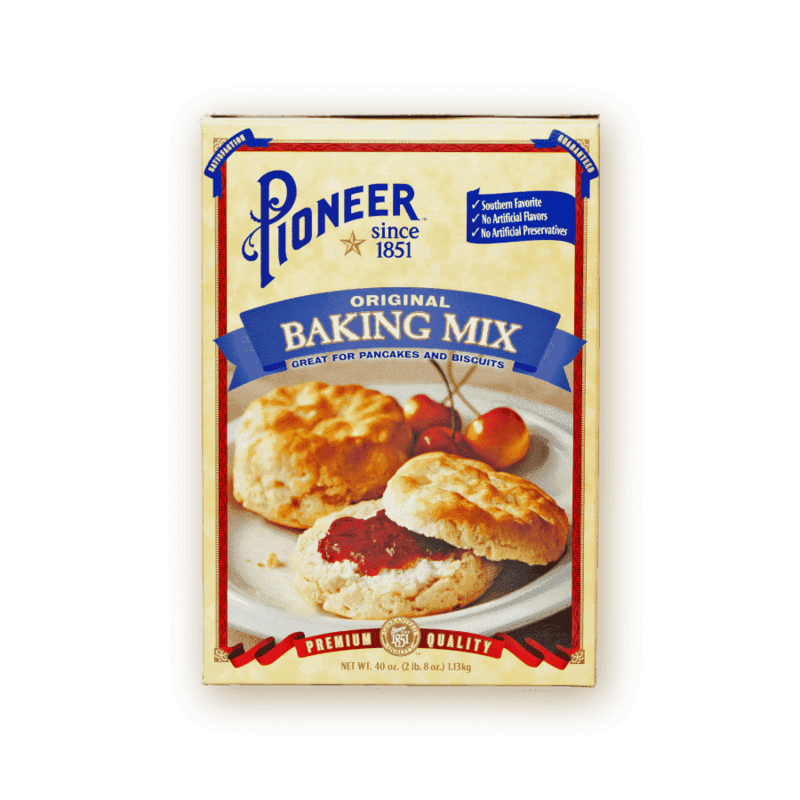 From everyone’s favorites like pancakes, waffles and biscuits, to recipes for fruit cobbler, dumplings, chicken pot pie and many more, Pioneer is the all-purpose baking mix for your kitchen. Your favorite Pioneer products are available at your local retailers, online, and for curbside pick-up.